Hiatal Hernia is a part of the abnormal bulging that develops inside the diaphragm. It is most commonly known as a diaphragmatic hernia or a hiatus hernia. It develops approximately in about 13% to 60% of adults out of which maximum are those over the age of 50. Most of the people are unaware of the diseases due to the hidden and unnoticeable symptoms. Hiatal Hernia is a condition in which small part of the stomach pushes into the chest via an opening in the diaphragm known as hiatus. Hiatus is a part of the digestive system, which connects the stomach to the oesophagus. The leading cause of hiatal Hernias is not precisely known, but it is supposed to arise due to the reason of weak supportive tissues. Some other factors behind its origin are pressure on the stomach and surrounding muscles, age-related changes in the diaphragm and sometimes being born with an unusually large abdomen. Some home remedies are beneficial for haital hernia cure. Here, in this content, we are going to explain you about 5 of them. Drinking warm water early in the morning: It is one of the most effective ways to get rid of the problem of a hiatal hernia. Try to keep a habit of drinking warm water just after waking up and then performing your daily exercises is an excellent way to bring down a hernia from the opening in the diaphragm. It will also help in relaxing the stomach muscles and diaphragm and add some weight to the stomach. Try to avoid tea, coffee, juice and cold water taking in the morning. Self-massage your abdominal cavity: It is another beneficial home remedy to avoid the problem of a hiatal hernia which mainly targets on the uppermost portion of your abdominal cavity. This self-massage is very much effective in reducing the discomfort caused by a hiatal hernia and also helps in strengthening the stomach muscles. The message is quite simple and easy to do. The only thing you have to do is to lie on your back relaxed and then moving your hands from the breast ones towards the belly button for about minutes. Try to do this exercise twice daily. Apple Cider Vinegar: It is an excellent home remedy which reduces the various symptoms of a hiatal hernia like heartburn and acidity. We know that apple cider vinegar is acidic and hence helps in causing an alkaline effect in the body. The only thing that you need to do for it is to add one or two teaspoons of raw apple cider vinegar to warm water and then drink it slowly before having meals. That’s all. It is one of the most useful home remedies which provide you best results in just a few minutes. Cinnamon: It is a beautiful spice which helps in keeping you prevented from a hiatal hernia and hence provides you calm and sooth stomach. It is a natural antacid which reduces the abdominal pain and bloating and especially after having meals. For using it as a home remedy, you can add about half teaspoon of it in hot water – allow it to be steep covered for few minutes and then drink it two to three times daily. Chamomile: It is a beautiful home remedy for hiatal hernia cure which includes various anti-inflammatory properties. Chamomile helps in soothing your stomach pain, helps in treating heartburn and makes your muscles of digestive tract relaxed. You need to add one teaspoon of dried chamomile in one cup of hot water- steep it covered for minutes- drain and add honey- consume it times a day between meals. 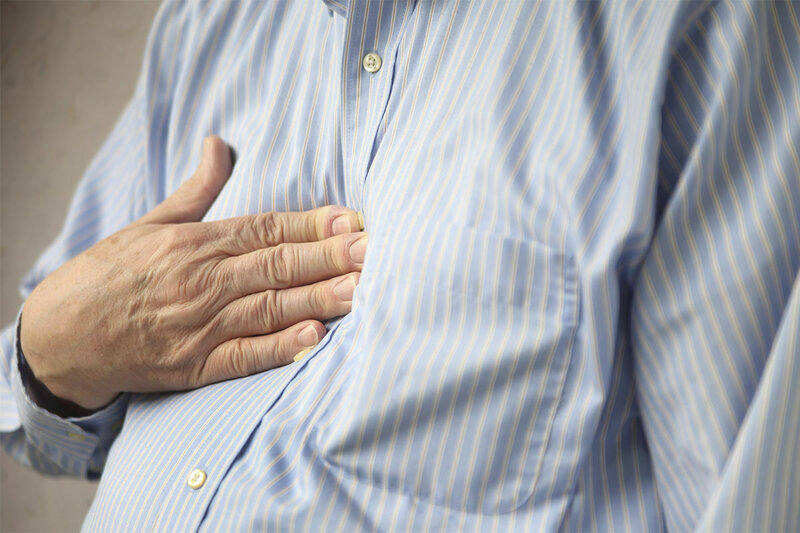 Hiatal Hernia is one of the diseases which cause so much discomfort in swallowing food, digesting it. It is not only the reason for stomach pain but also creates a lot of restless all the time. But the home remedies have made it very much easy to avoid this problem very quickly. The home remedies provided are one of the best and well-researched methods for haital hernia cure. The only thing, which you need to go through while following the solutions is to keep consistency. You need to follow these remedies until you get positive result.